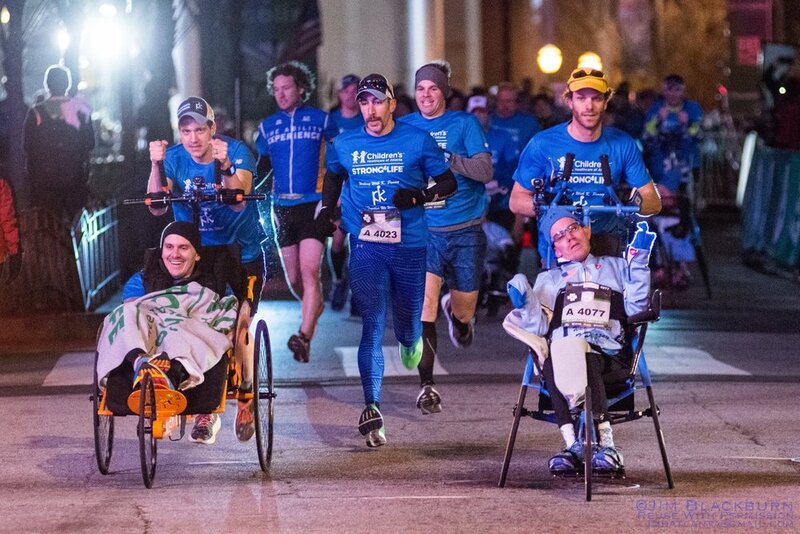 Support the KPeasey Team participating in the Publix Atlanta Half Marathon in 2019! Click to support an individual fundraiser or scroll to the bottom to make a general donation. The KPeasey Race Team has put together an extensive list of frequently asked questions. Please review this information and if you still have questions, contact the appropriate coordinator below. 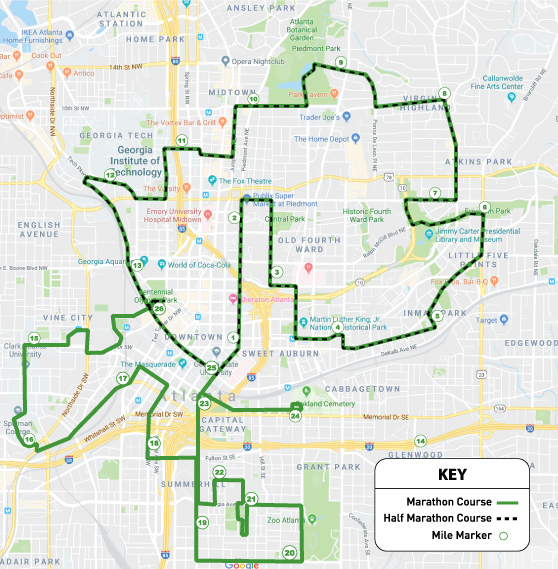 Click here for an image of the Publix Atlanta Half Marathon and Marathon Course Map and click here to see a video tour of the course.